Well this month’s book club was bittersweet. I loved the book we read but we also said goodbye to one of our members. Along with Betsy and I, Erin was in the original book club group. Last Wednesday she and her family moved to California. Her husband got into nursing school so it’s a great opportunity, but we will all miss Erin greatly. I am going to miss Erin’s calming and easy going attitude and her ability to see the positive in so many things. As the only mother in the group, she also provided some unique insights to the books we read. I am really excited for Erin and her family, I am sad to see her go. Erin is such a great person and it has been really amazing to watch her dive into motherhood. She is having another baby in a few months and that child will be so lucky to have a mother that is so kind, patient and full of grace. She’s one of those moms that really does make it look easy! Good luck Erin, we are really going to miss you! The original book club members- Betsy also made us all t-shirts! The book we read was Everything I Never Told You by Celeste Ng and I really enjoyed it. The writing was beautiful and real. The author really knew how to develop her characters and weave an interesting story. Some of the book club ladies felt like it was slow going at the beginning. I didn’t mind that though because the writing was so interesting. While I couldn’t relate to the characters, I did find myself relating to some of their experiences if that makes sense. The book takes place in Toledo and is the story of Marilyn and James. James is Chinese and Marilyn is white. They start a family and there’s a large event that occurs that shatters it. It reveals cracks in their marriage and wreaks havoc on the family. It was an interesting look at how grief can effect a family and also how the way people are raised has drastic impacts on who they become as adults. Erin’s role as the only mother in the group came into play again in our discussion because she felt the main character in the book was the mother Marilyn, while the rest of us thought it was her daughter Lydia. I enjoy the different perspectives we all bring to the table at book club. One of the themes the author wrote about was the feeling of “otherness”. James being Chinese (and his children being half Chinese) in a mostly white American city was something I could totally relate to. Being the only black person in my class, grade, school was something I quickly became accustomed to in the town I grew up. A person can get used to it, but then every once in awhile you’re reminded that you don’t look like everyone else around you. That is addressed in the book in a way that very real to me. 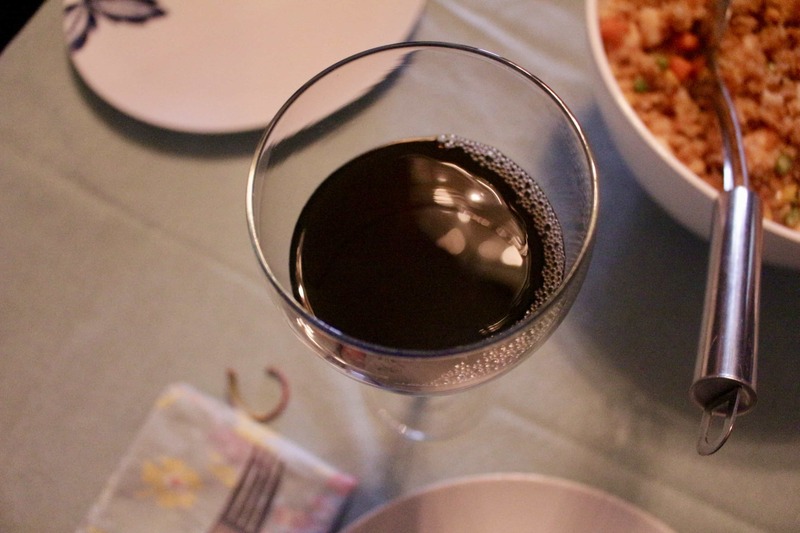 To stick with the Chinese theme, I wanted to find a Chinese wine. I looked around at Uwajimaya and found that a lot of wines sold there are Japanese, it turns out. 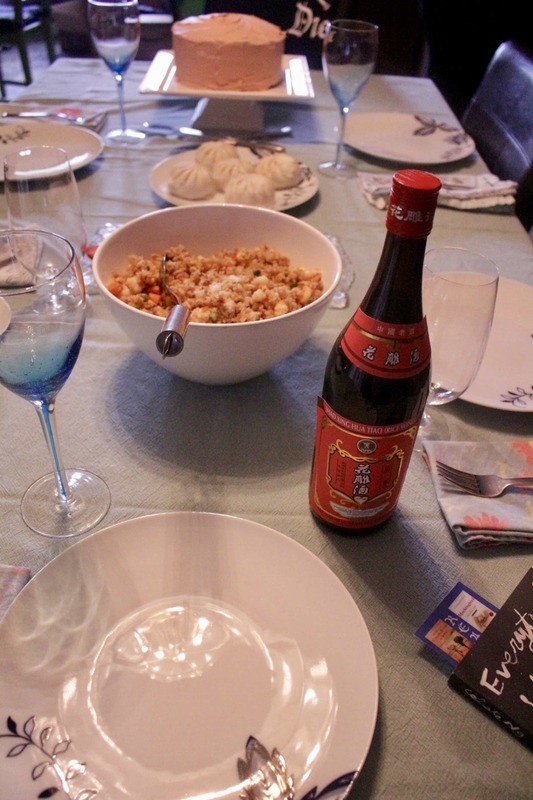 I find one wine called Shad Sing Hua Tiao Rice Wine. It was horrible. I’m not sure if it’s supposed to be a wine that’s only to be used for cooking or something because it was NOT drinkable. It smelled vaguely of soy sauce and was sort of sour. Has anyone else tried this wine? I’d love to hear your thoughts. Maybe I got a bad bottle? Our next book is Moonglow by Michael Chabon. 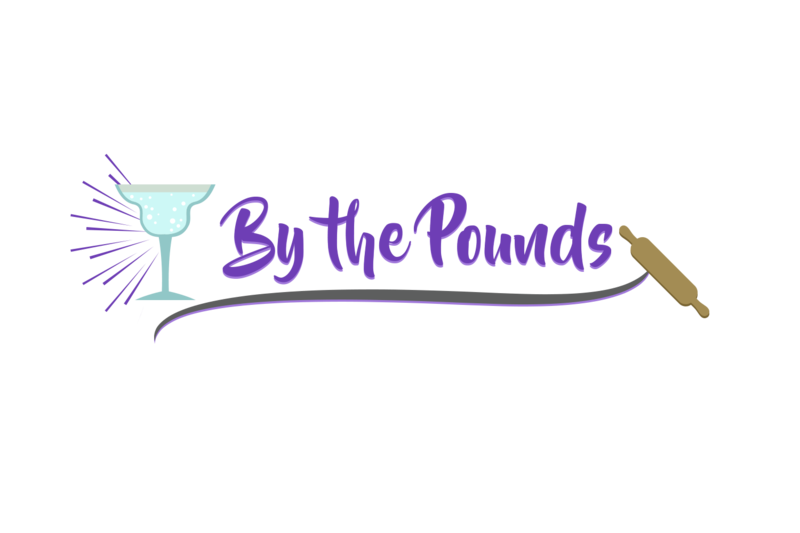 Don’t forget you can find all of the books we’ve read on my Book Club Pinterest board. 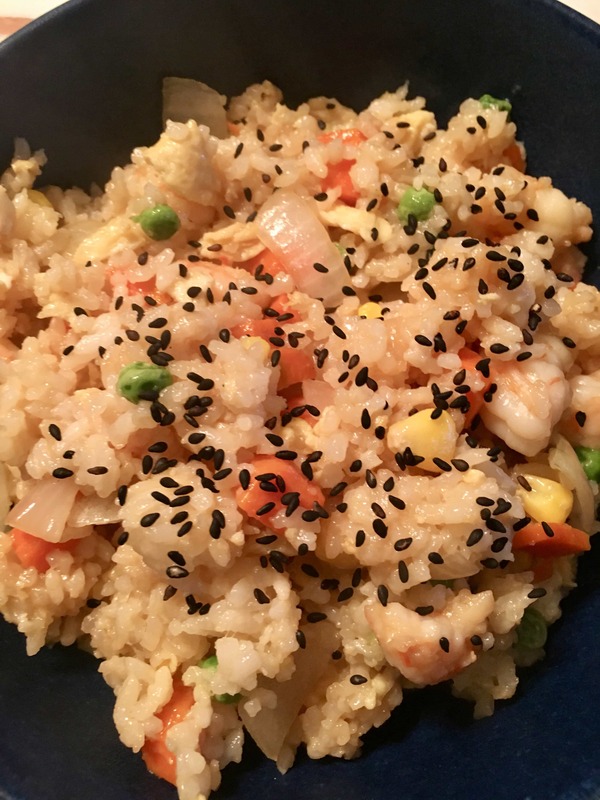 Fried rice is a wonderful way to use up leftovers. 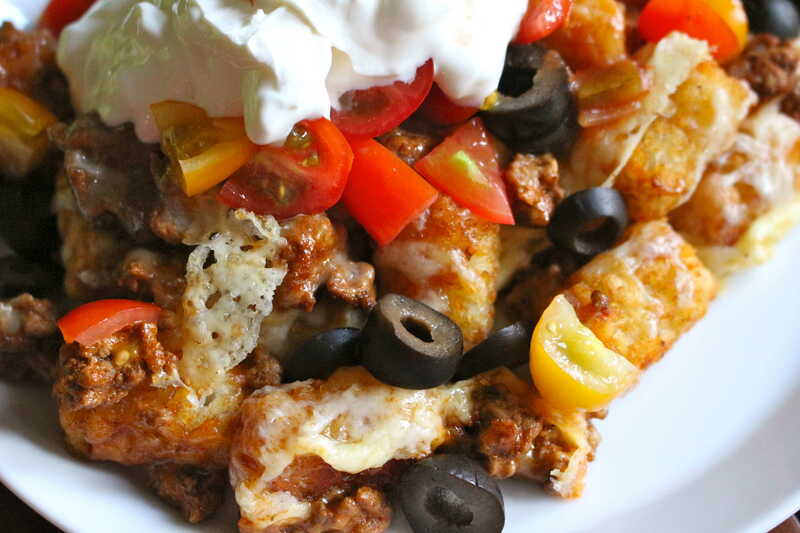 It’s a go-to at our house if we have a hunk of leftover meat and some random veggies. If you don’t have shrimp on hand, chicken breast would work well in this recipe also. Just chop it into bite-sized pieces and follow the same directions below. 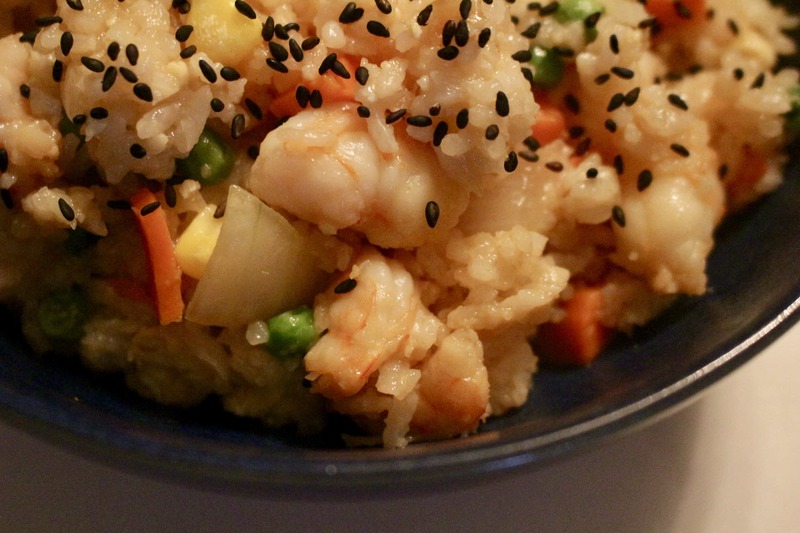 This rice is best using day-old cooked rice. If you didn’t have time to do it ahead that’s ok, it just helps to get that crispy texture. Start by scrambling the eggs. Liberally coat a heavy-bottomed pan with cooking spray and heat over medium. You’re going to use this pan to cook everything together, so make sure it’s big enough to hold everything later. Now whisk together the eggs and 1 teaspoon of soy sauce and pour into the heated pan. As the eggs start to cook, move them around. Keep on the heat until the eggs are cooked through. Scrape the eggs on to a plate and set aside. Now pour 2 tablespoons of the sesame oil in your pan and heat over medium. If you’re worried about sesame overload you can use vegetable oil instead. 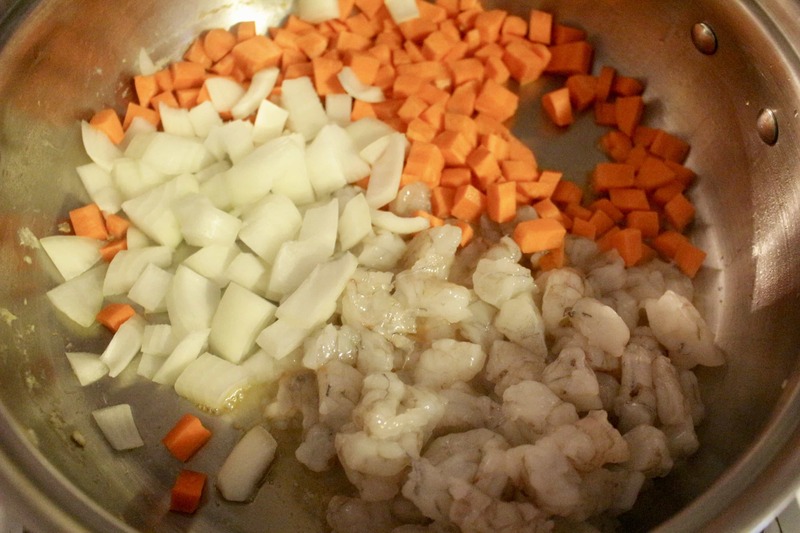 Add the shrimp, onions and carrots and cook until the veggies are soft and the shrimp is pink and cooked through. Scoop the cooked shrimp and veggies out of the pan and on to a plate or bowl. Now onto the rice. 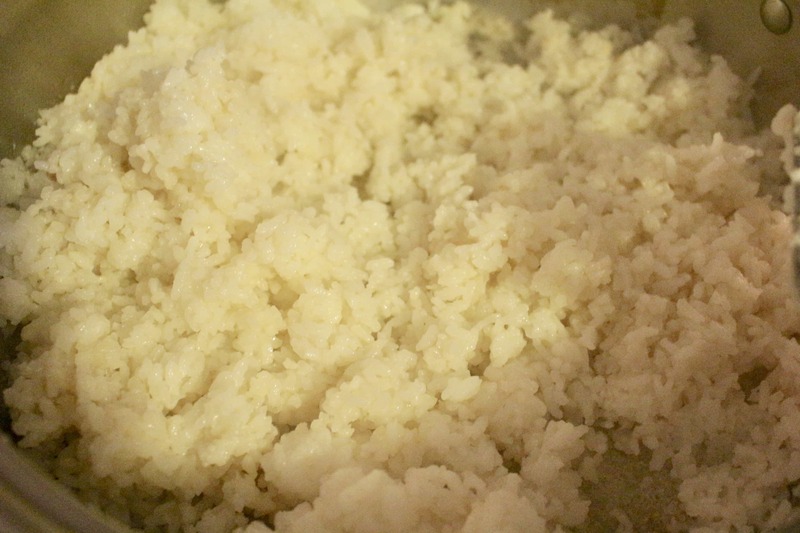 Add another tablespoon of sesame oil to the pan and put in the cooked rice, flattening it out to break up any clumps. Then let the rice sit a few minutes, to crisp up. Add the remaining sesame oil and stir the rice around scraping up the crispy bits from the bottom of the pan. Flatten it out once more to crisp again for another few minutes. It’s time to put everything together! 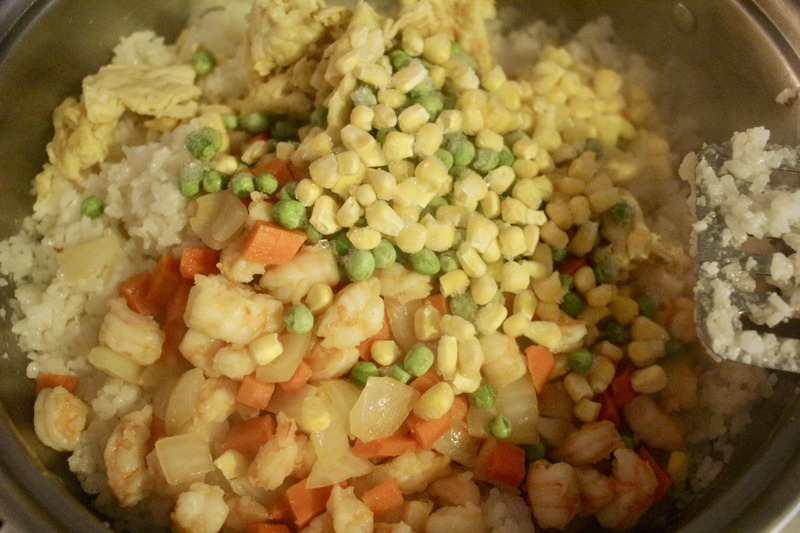 Dump in the scrambled eggs, cooked shrimp and veggies, and frozen peas and corn. Mix everything together and stir in the rest of the soy sauce. Let it cook a few minutes to warm the frozen peas and corn. Serve in bowls and top with sesame seeds. Have soy sauce and Sriracha at the ready so people can doctor up their own bowls. Coat a heavy-bottomed pan with cooking spray and heat over medium. 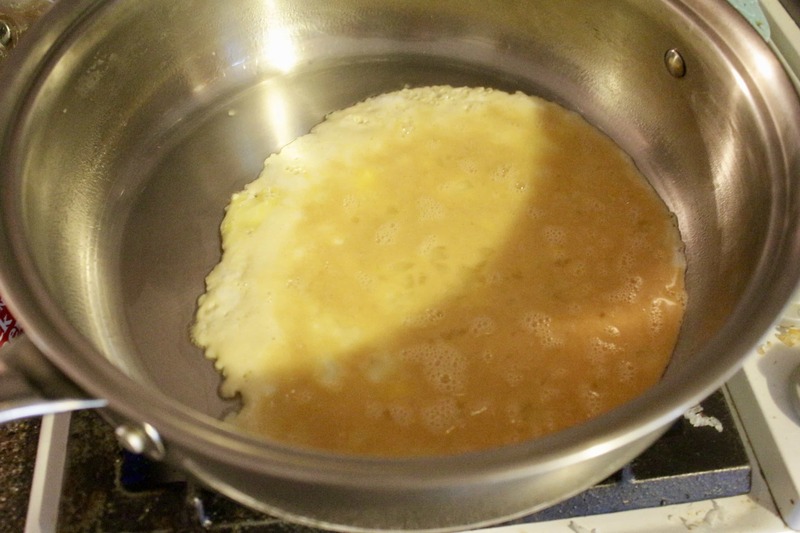 Whisk together the eggs and 1 teaspoon of soy sauce and pour into the heated pan. As the eggs start to cook, move them around. Keep on the heat until the eggs are cooked through. Scrape eggs on to a plate and set aside. Pour 2 tablespoons of the sesame oil in pan and heat over medium. 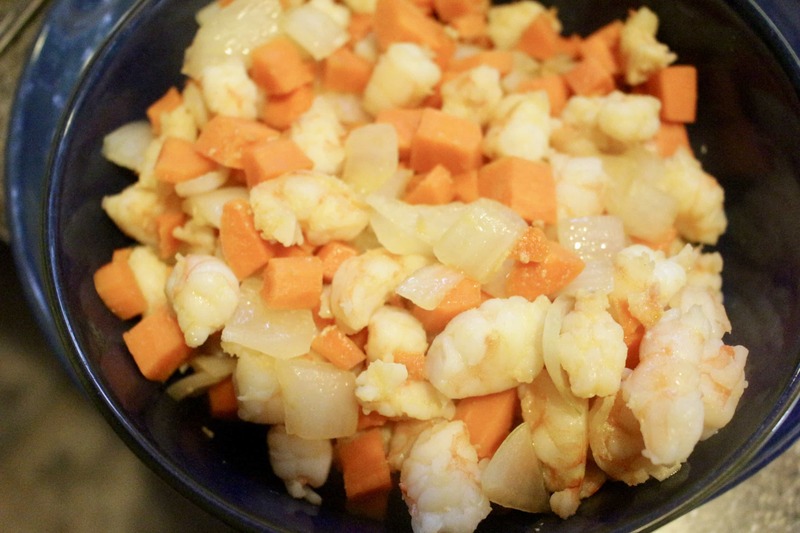 Add the shrimp, onions and carrots and cook until the veggies are soft and the shrimp is pink and cooked through. Scoop the cooked shrimp and veggies out of the pan and on to a plate or bowl. Add another tablespoon of sesame oil to the pan and put in the cooked rice, flattening it out to break up any clumps. Let the rice sit a few minutes, to crisp up. Add the remaining sesame oil and stir the rice around scraping up the crispy bits from the bottom of the pan. Flatten it out once more to crisp again for another few minutes. Dump in the scrambled eggs, cooked shrimp and veggies, and frozen peas and corn. Mix everything together and stir in the rest of the soy sauce. Cook a few minutes to warm the frozen peas and corn. I want that cake recipe!! 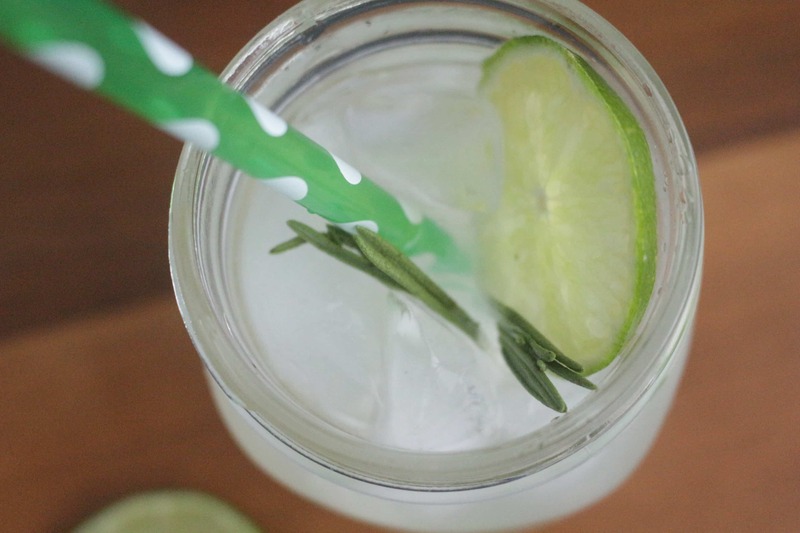 Have you blogged it yet? I am laughing at little over that wine... I have never heard of a Chinese wine before so I wonder too if it is for cooking instead of drinking? 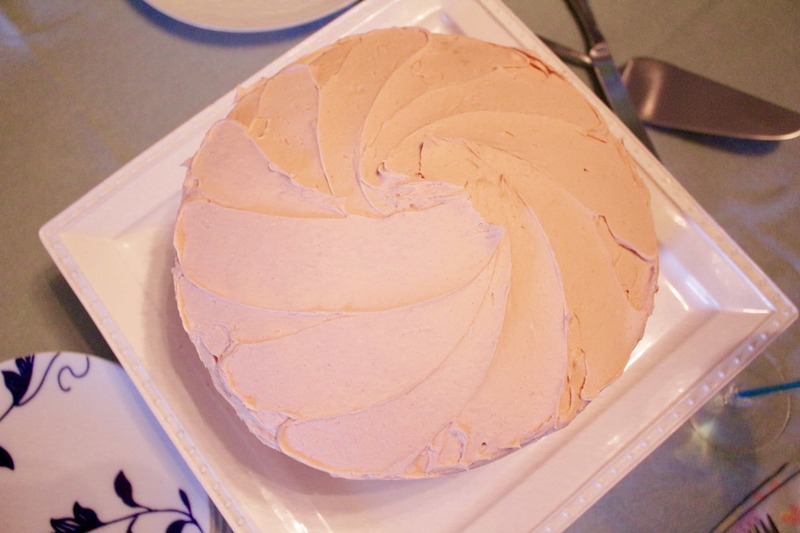 Yep the cake is on the blog, it's my PB&J layer cake and it's super tasty! Yep, definitely learned that the hard way, lol!